The law firm of Johnstone Carroll, LLC serves maritime employees, maritime injury victims and recreational boating enthusiasts in Alabama and throughout the southeast. We offer knowledgeable and effective representation to clients who were hurt or who lost loved ones in boating or maritime accidents. Our lawyers are highly knowledgeable about the applicable laws that govern compensation for injuries and deaths suffered while working on a vessel or operating a pleasure boat. 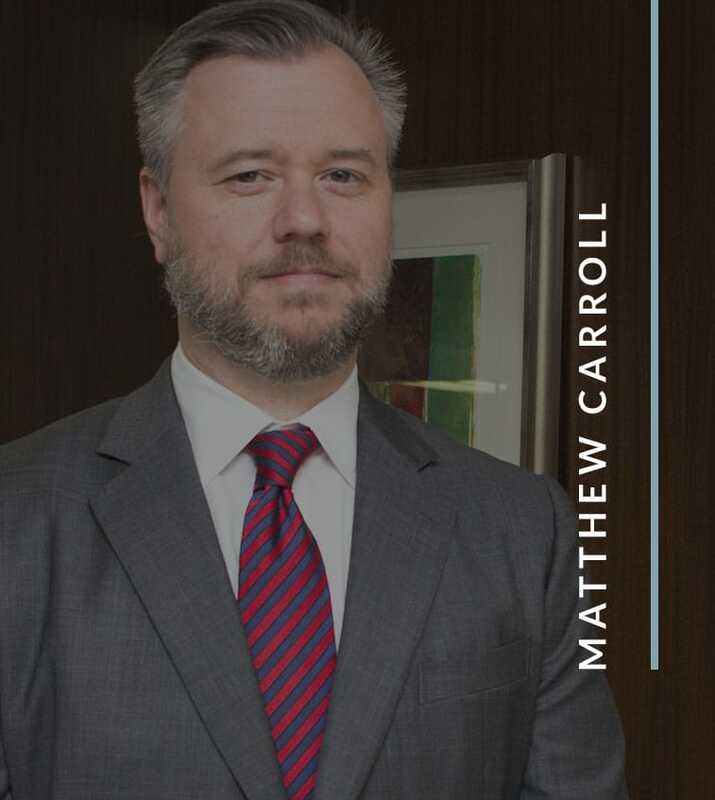 Maritime law is a strong focus of this law firm. 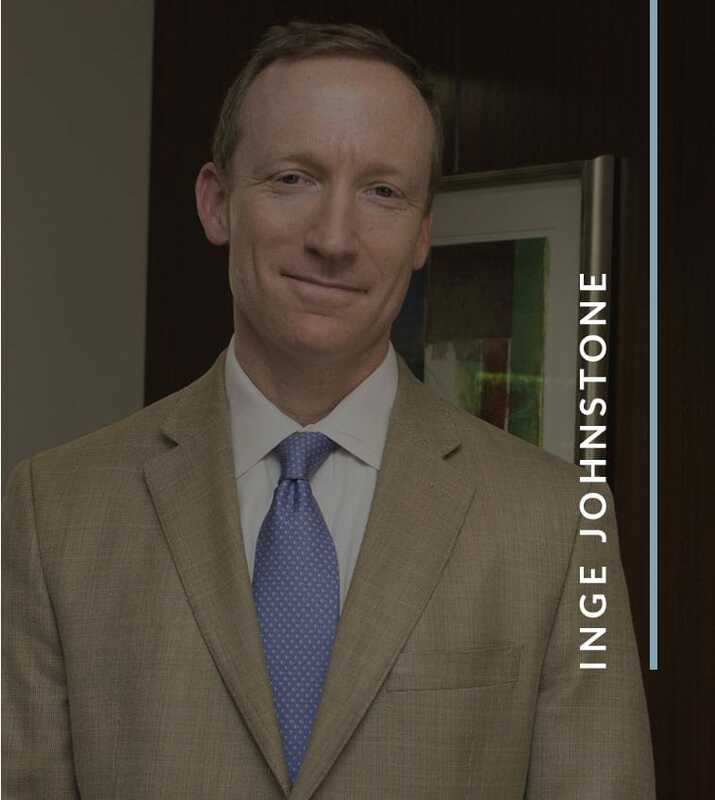 Attorney Inge Johnstone grew up in a shipping family in Mobile and has a personal understanding of the issues involved in this type of legal practice. At Johnstone Carroll, LLC, we are proud to represent injured crew members on the boats and ships that serve rivers and ports. We are also pleased to provide compassionate legal services to individuals who were injured and families who lost loved ones who were died in recreational boating accidents. When you file a claim or lawsuit after an injury or death involving a boat or ship, it is important to have an attorney who understands the different laws governing compensation for injuries and deaths. Our lawyers are well versed in the Jones Act, which covers a wide variety of ship and boat crews and other workers who are injured. Another statute, the Longshore and Harbor Worker’s Compensation Act, covers on-shore maritime workers such a stevedores and dockworkers. The Outer Continental Shelf Lands Act covers oil and gas platform workers. International admiralty law and Alabama liability law may cover still others. Having an attorney who understands these different laws and the remedies they offer is critical to building a strong case for compensation after an injury or death. Contact A Birmingham Boat Or Ship Accident Injury Attorney Today! If you were injured while working on a ship or boat, while a passenger on a cruise ship or while operating a pleasure boat, you owe it to yourself to learn about your rights and options as you seek compensation. Call the Birmingham-area law firm of Johnstone Carroll, LLC, at 205-383-1809 or use the contact form on the contact page to request a free initial consultation about your maritime and boating accident claim. Our offices are conveniently located right off of Highway 31, and ample free parking is available. Consultation hours are 8 a.m. to 5 p.m., and evening and weekend appointments may be available by special arrangement.